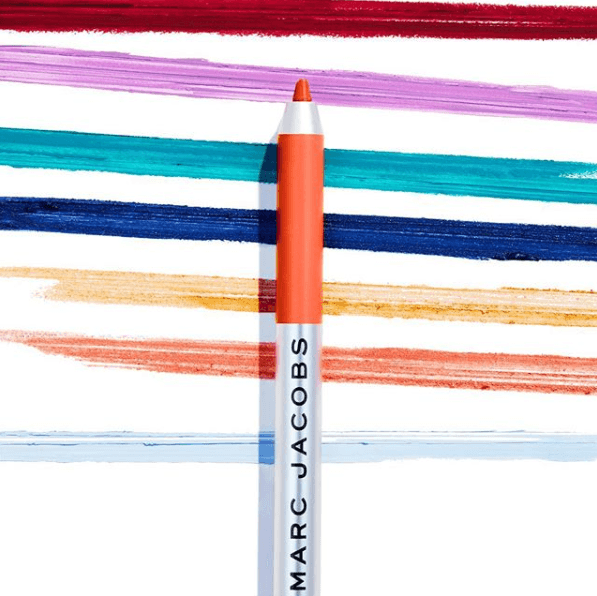 Marc Jacobs Beauty launched their new Pride Rainbow Highliners today, 7.01! 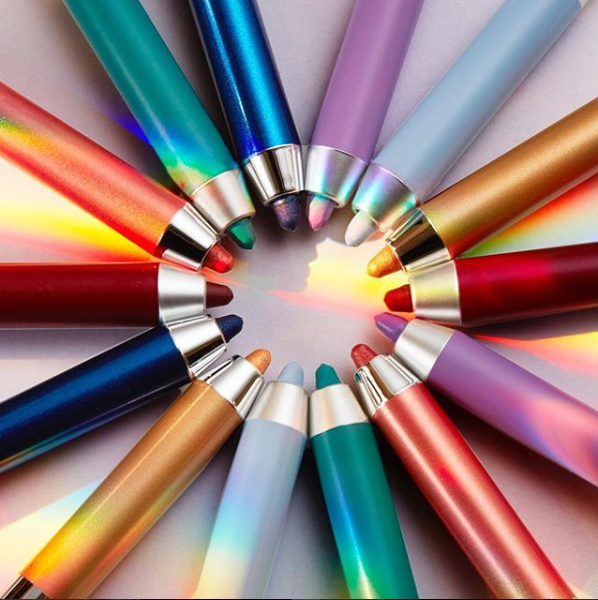 The new release includes 6 new shades Fine (wine), Orange Crush, Mari (gold), Whirl (pool), Deja Blue, (Wave) Length & Mist Me? We are actually LOL, these names are so funny and clever! 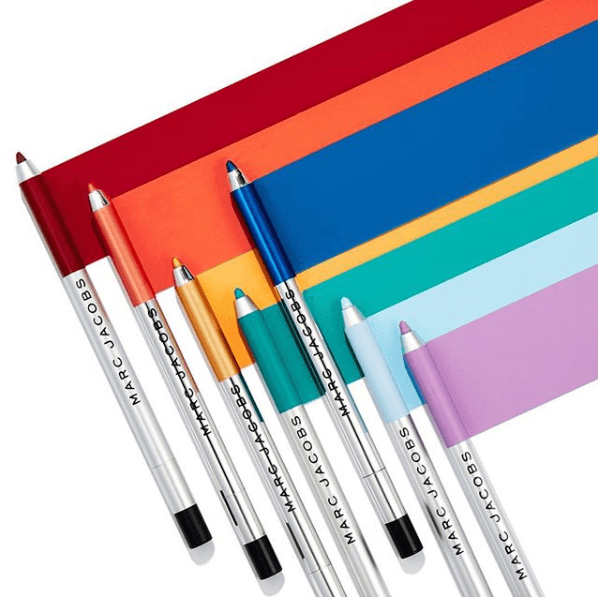 Each highliner is $25 (yikes!) and the formula is a super-malleable gel which glides on smoothly and will stay in place for all-day wear. It also comes with a built-in sharpener. Do you not just love the Pride theme of these?! Why haven’t more brands done this?? I am all over the concept! Plus, colors are super in right now, especially for summer, so what better time to show some pride pride?? I thought June was pride month, though? So curious why they chose to release these one day after it ended?? But no matter, they are BEAUTIFUL n0netheless! I am especially looking at the lavender purple and the teal green – those are going to look amazing for summer time! We also know these are hellaaaaa pricey! Yikes! But Marc is pretty luxury and we have seen the formula of these look pretty dope. Plus, we are just down to support anything where makeup and pride meet – two things we love!